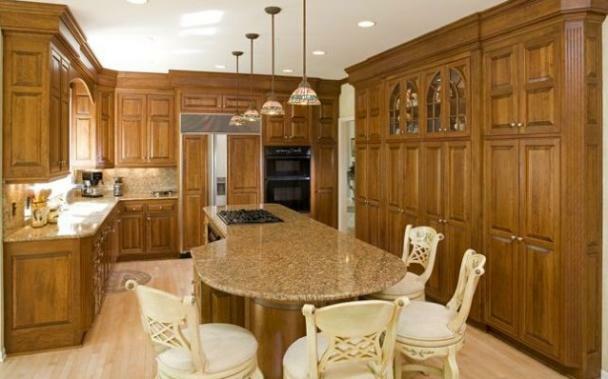 Whatever you dream up, with outstanding craftsmanship, Jackson Architectural Woodworks will create it. Custom Cabinetry, Woodworking, Outdoor Elements of Gazebos, Pergolas, Tables, Hutches, Vanities, Bars, Entertainment Centers, Carriage Doors, Interior and Exterior Doors.....if it's made of wood, it's made by us. Beautiful high quality work. Guaranteed. We are dedicated to completing your project with quality results, on time, and within your budget. Tom Jackson is a professional and reliable Master Craftsman with over 25 years of experience planning, managing, and executing construction projects of all kinds. Tom will work within any of your considerations or constraints.